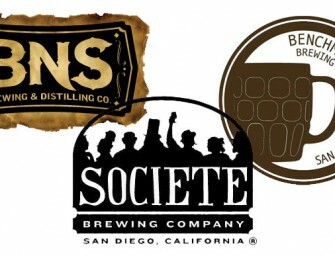 San Diego, California – May 23, 2014 | Benchmark Brewing Company, BNS Brewing & Distilling Co., and Societe Brewing Company.. Mother Earth Brew Co. announces the release of Sin Tax Imperial Stout to distribution in both draft and bottles. 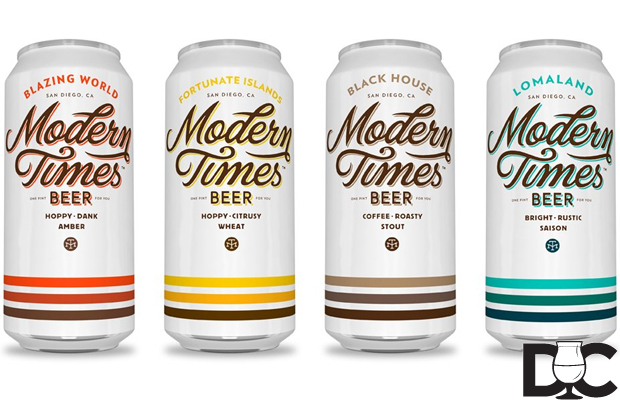 Joining..
Modern Times Beer just celebrated it’s Grand Opening party on September 7th. 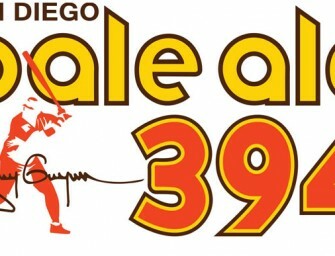 Fast forward one week; they have released details..
Stone Brewing World Bistro & Gardens opens at San Diego International Airport. The bistro is located in Terminal 2 just..